Remote dialysis will be funded by Medicare from November 2018, through a new Medicare Benefits Schedule (MBS) item number. The funding, which was announced as part of in the 2018 Federal Budget, means that Medicare will, for the first time, cover $590 of each dialysis treatment delivered by nurses, Indigenous practitioners and health workers in remote areas. As the only provider of remote dialysis in Australia, the MBS funding is a game-changer for Purple House says CEO Sarah Brown. “This puts us in a much better position than we’ve ever been. For example, the Purple Truck is currently out in Willowra. It’s never had a cent of government support. Now from 1 November every dialysis on the Purple Truck will attract $590,” Sarah said. 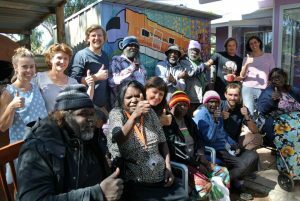 Based in Alice Springs, Purple House supports remote Indigenous people, who are up to 50 times more likely to experience end-stage kidney disease than non-Indigenous people. 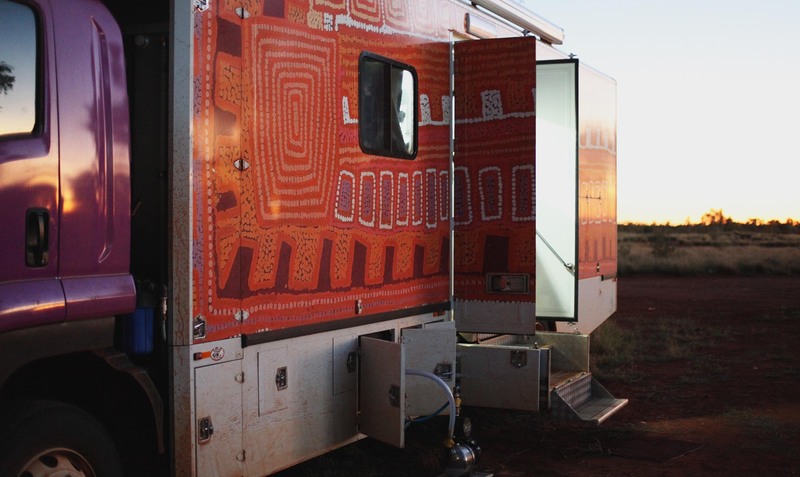 But a lack of dialysis services in remote areas, forces people to move to regional centres which has devastating effects on families and the transfer of culture in communities. Purple House runs 14 remote dialysis clinics and offers support to people receiving dialysis in regional centres.